Fishing is a popular activity and active rest among men which gives a possibility to relax, admire the nature and get fish. The same as hunting, fishing is a good way of entertainment and rest even though you won’t eat you’re prey. A real fisher enjoys the technique of fishing, the process of buying the equipment and the communication with other fishing friends. 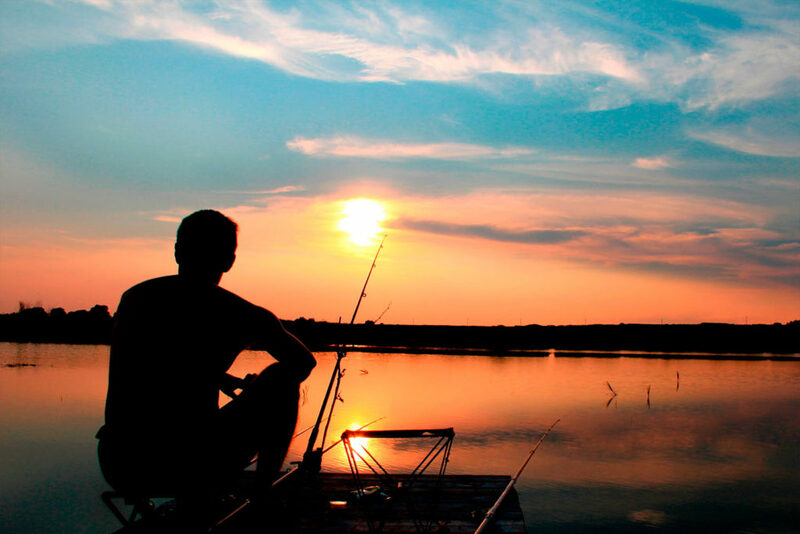 Fishing can be done on lakes №1, №3, and №5.